Audience: For experienced level 1 technicians wishing to progress within the IRATA scheme. 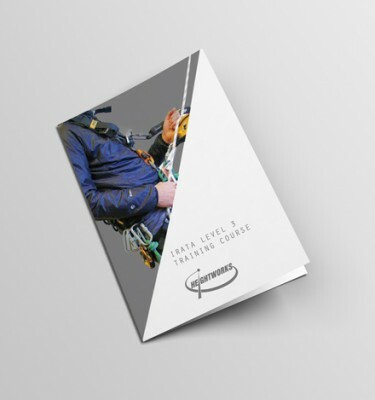 Theoretical knowledge of rope access with regard to safe use of equipment and techniques. This will include a working knowledge of risk assessments and method statements. Theoretical knowledge and practical application of rigging techniques and appropriate knots. Pre-training requirements: IRATA Level 1 with a minimum of 1000 logged hours and 12 months experience, Medical Questionnaire. 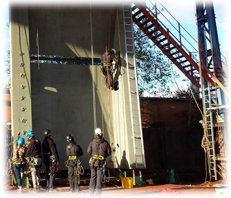 Course Dates: IRATA Level 2 Courses are run on a weekly basis at our purpose built facility in Wolverhampton. Please phone 01902 425677 for information and booking.